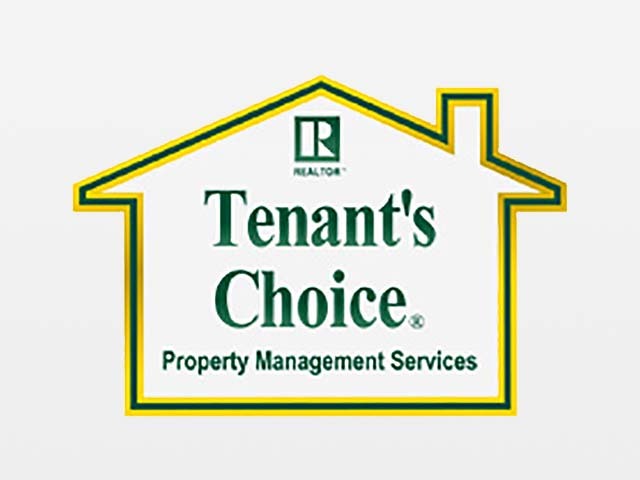 Owner Chris Cockerille of Tenant’s Choice approached Leighton Smith of Pioneer Media for website optimization services. Instead of a total site redesign, we took the existing WordPress website and improved it. The result was a budget-friendly refinement, which cleaned up and optimized the site. 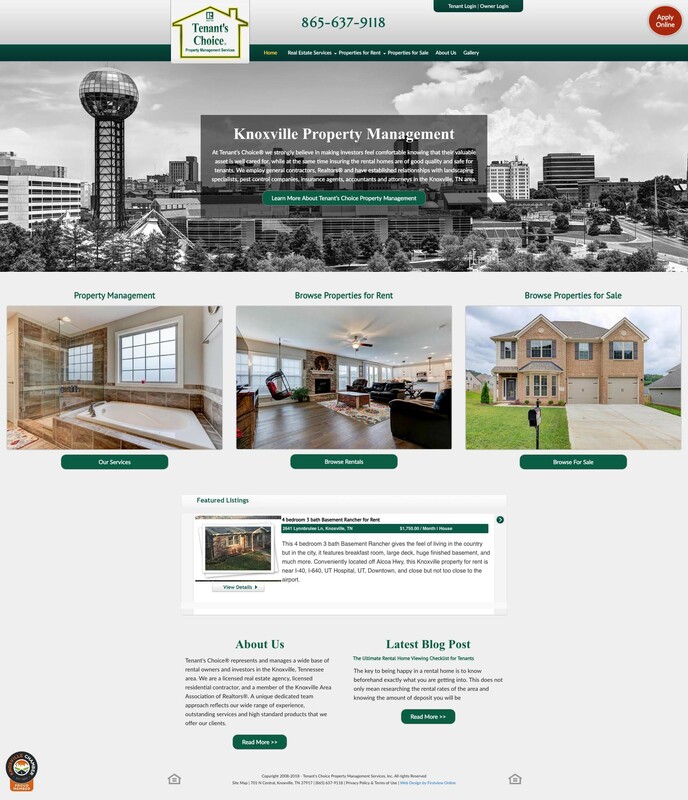 The new homepage features a fullwidth “hero” header, whose backdrop is the iconic Knoxville skyline. The new site is also optimized for mobile devices via responsive breakpoints. They did an excellent revamping our website. We are very pleased with the results and have already received compliments on the aesthetics of our website. View a screenshot of the homepage below.